Darrell Coleman and his crews from Alpha Masonry used a custom blended stone to complete one of the most beautiful projects you'll ever see! 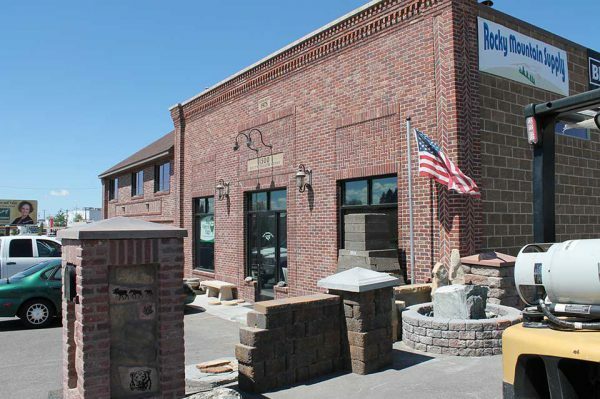 Rocky Mountain Supply is Idaho’s Premier Retailer of Premium Stone and Brick. 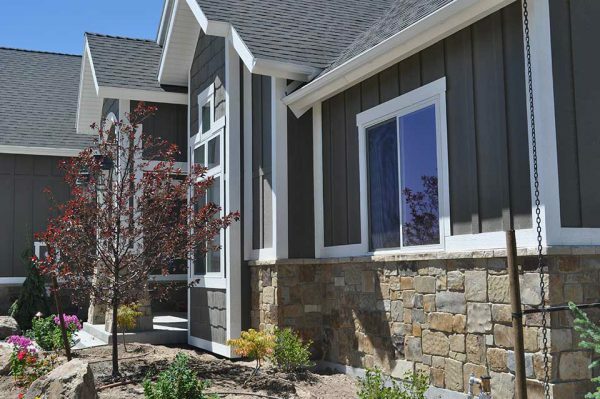 Whether you are working on a new building or bringing life back into an existing one with a full remodel, our team of professionals is prepared to help you every step of the way. With our many years of experience in masonry and stone products, we deliver the highest quality of product and best customer service. 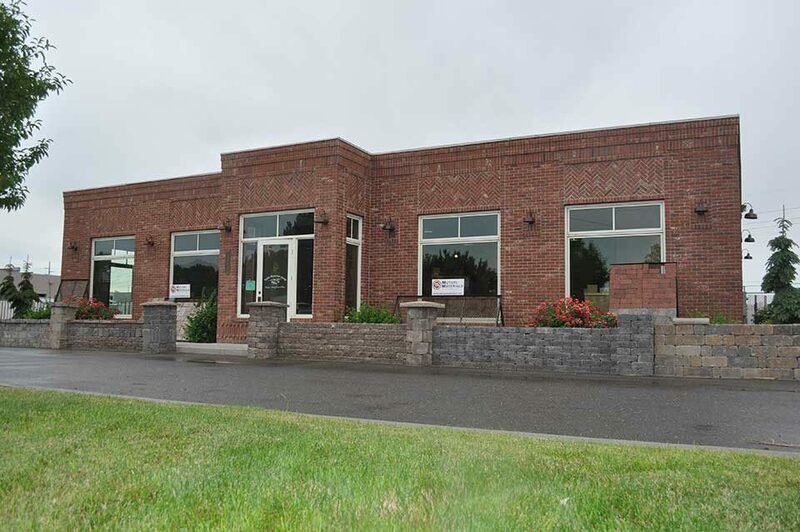 In fact, our customers are so satisfied that we have expanded to six locations in Idaho and Wyoming to provide a convenient place to start your next project. Our quality is unmatched. We carefully check and handle each order to ensure you are receiving the best stone in the best condition. Our suppliers are top-of-the-line and utilize the best techniques to cut and prepare your stone or brick. 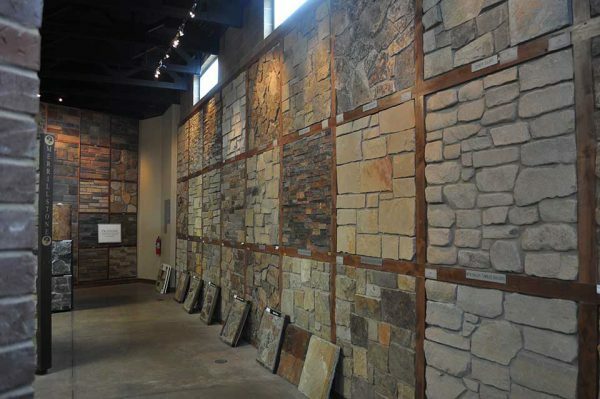 We pride ourselves on making sure you have the very best experience from the moment you walk into our store until the last brick or stone is placed. Our friendly staff is prepared to help answer your questions and serve you at all of our convenient locations. When it comes down to it, you want the best brick or stone for your dollar. We carry the best brick, stone, concrete block, pavers, retainers, fireplaces, stoves, and masonry supplies to make sure you have what you need to do the job right.